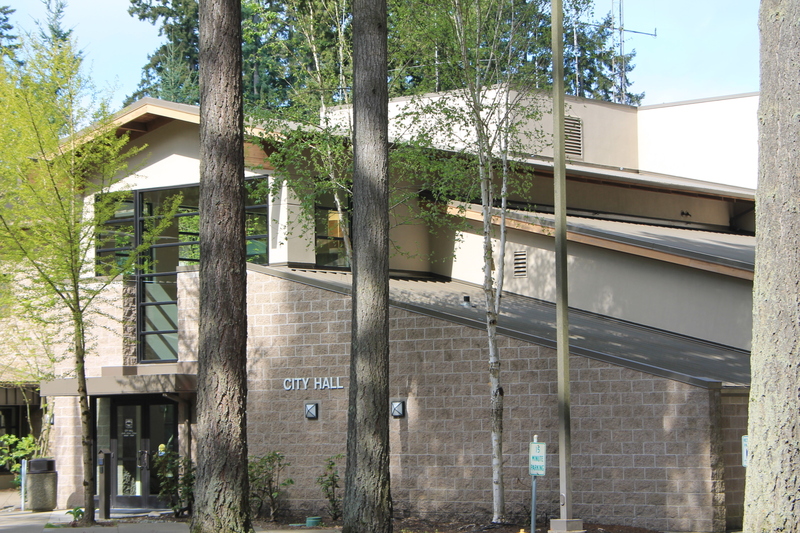 The Lacey City Council is currently recruiting for one vacancy on the Library Board, Lodging Tax Advisory Committee, and Historical Commission. The Library Board works with staff to develop long-range plans for library services and meets the 2nd Wednesday of the month at 5:30 p.m. Library Board members serve five-year terms with a two-term limit. Applicants must be City of Lacey residents. The LTAC provides annual recommendations to the Lacey City Council on how to best use lodging tax revenues. The Committee has five Board members who serve three-year, staggered terms. By statute, the committee must include one elected official of the City, two representatives of businesses that collect the lodging tax, and two representatives involved in activities funded by lodging tax revenues. The current vacancy is for a representative of a business that collects lodging tax. The Lacey Historical Commission provides leadership in historic preservation and developing information concerning the historical significance of the local Lacey area. The Historical Commission meets the 3rd Wednesday of the month at 6 p.m. Historical Commission members serve three-year terms with a two-term limit. Applicants must be City of Lacey residents or live in Lacey’s Urban Growth Area. For more information or to get an application for the Library Board, LTAC, or Historical Commission, contact Kelsey Williams at 360-413-4387 or kwilliam@ci.lacey.wa.us. You can also download an application at ci.lacey.wa.us. Please submit a letter of interest and resume with your application.